Enjoy our casual bike rides, using the recently developed Mission Reach hike and bike trail which follows the contours of the breathtaking San Antonio River. You will learn the history of Spanish Colonial Texas and explore the grounds of the mission compounds. 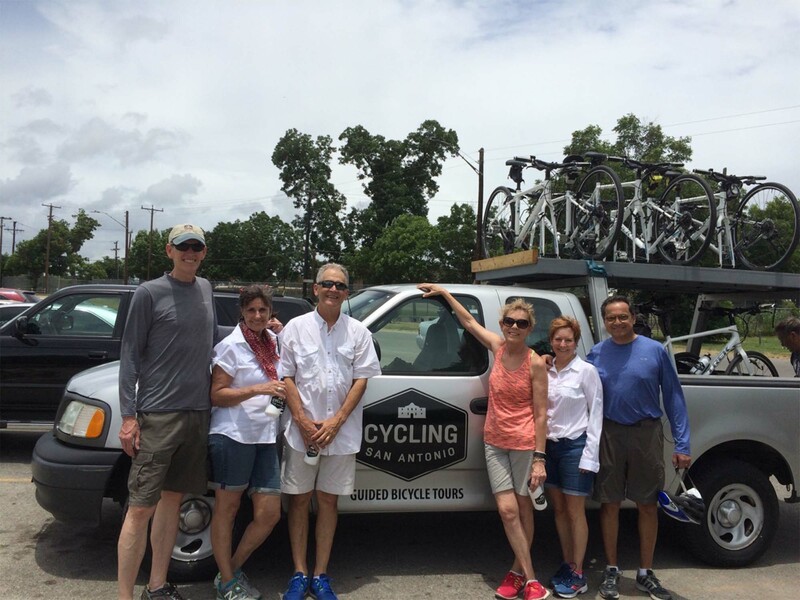 Join us on a 4-hour tour where you’ll experience the sights of downtown on quiet backstreets as well as biking along the newly renovated trails of the San Antonio river to Mission Concepcion. Tour price includes rental bike, helmet, water bottle and light snack. Perfect for beginner level riders. 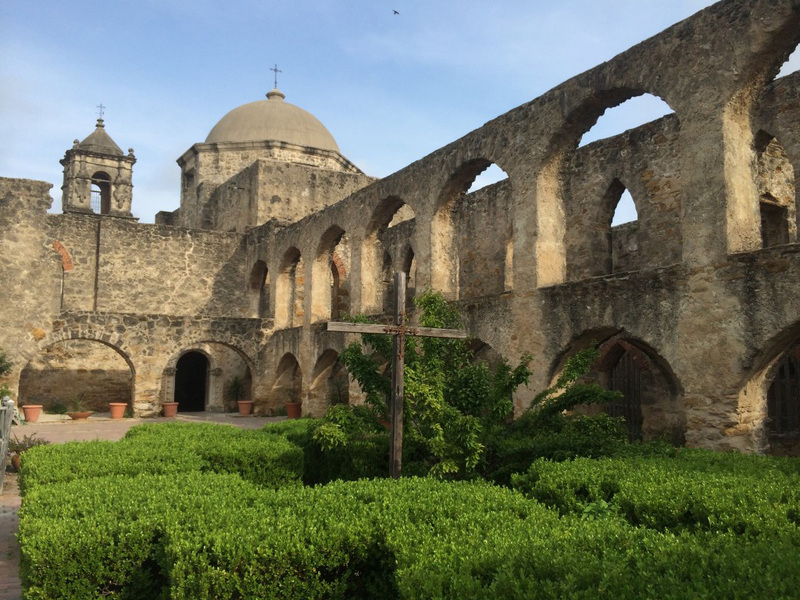 Join us on a 5-hour tour where you’ll experience the Alamo, historic King William district, and bike along the trails of the San Antonio river to Mission Concepcion and the “Queen of the Missions”, Mission San Jose. Take the historic tour of all tours! Visit all five World Heritage mission sites by bike and really relish in the beauty and history that San Antonio has to offer. Starting downtown at The Alamo, you’ll spend quality time in the heart of the city and then pace yourself along the peaceful San Antonio River as we pedal along to reach the other missions. You will have a break for lunch with suggestions from our tour guides. We love building tours to show you exactly what you want to see and Experience in San Antonio. Contact us to schedule a custom tour and see the city from a unique, personalized view! Schedule a bike tour today! E-mail or call us today to schedule a tour. There will be a $10 surcharge for solo riders.